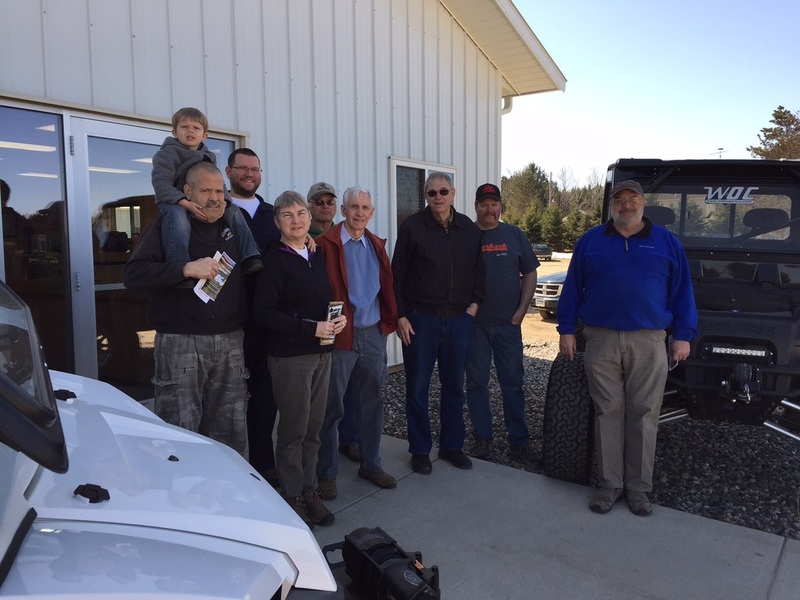 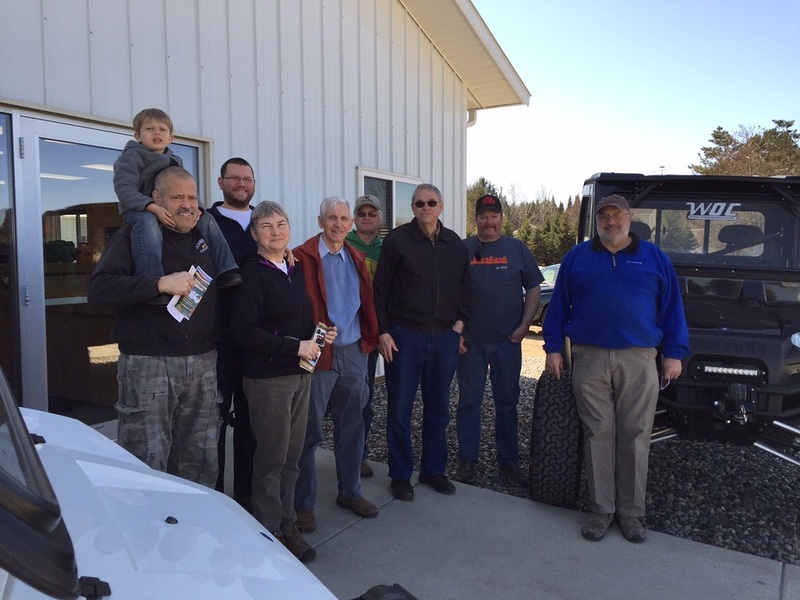 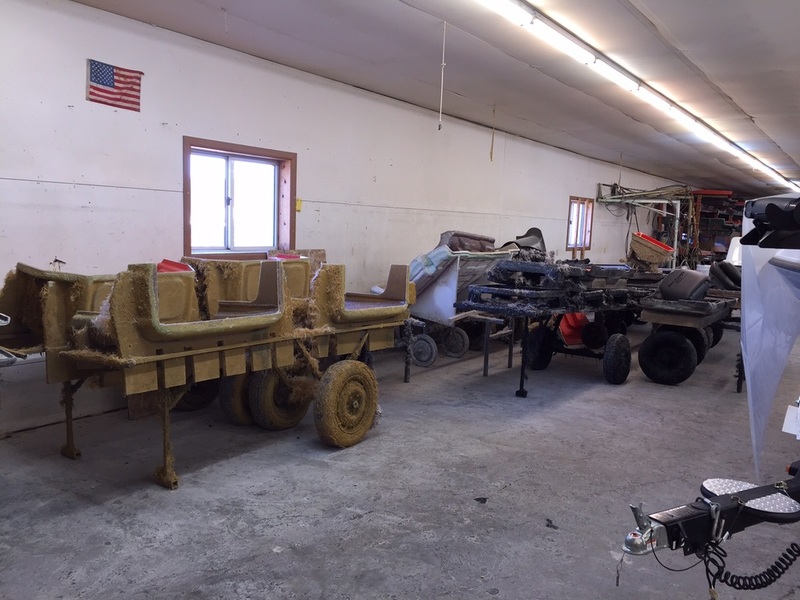 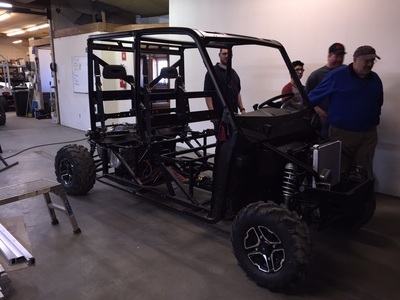 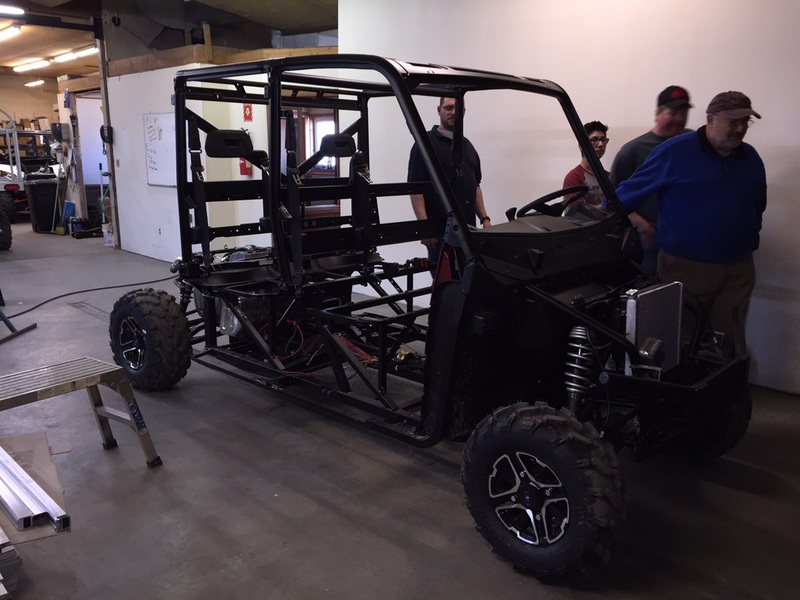 On Saturday, April 11, a dozen members of the Rapids Riders ATV Club were treated to a personal tour of the Wide Open Company, Inc. by owner Kirk Davis. 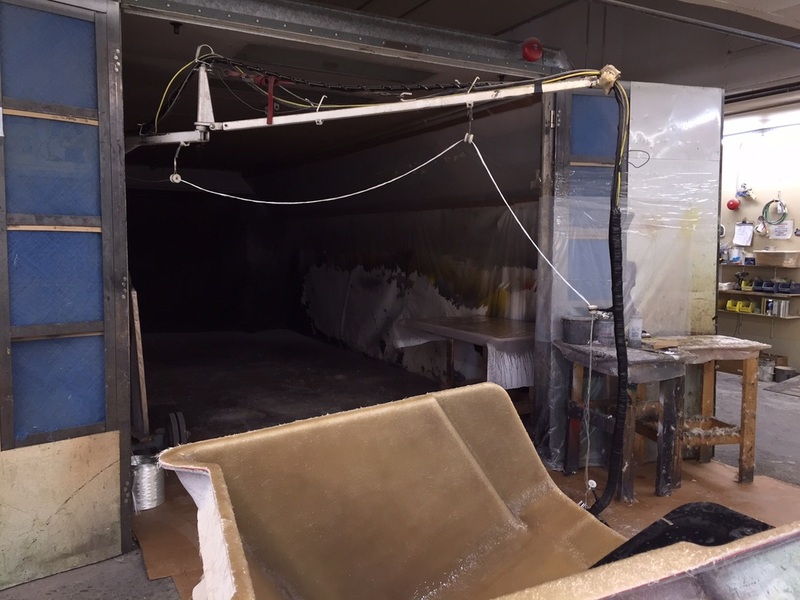 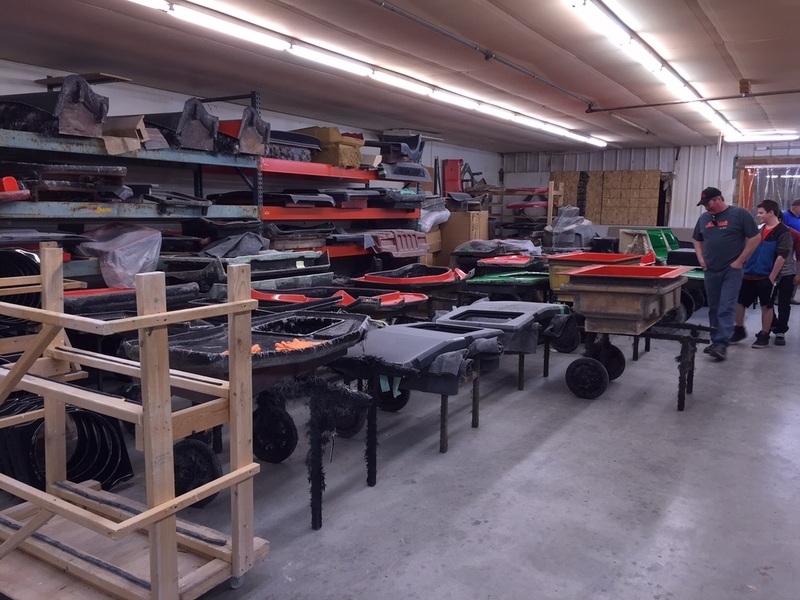 Kirk graciously showed us the entire facility and explained their work as a Composite Fiberglass Reinforced Product (FRP) manufacturer. 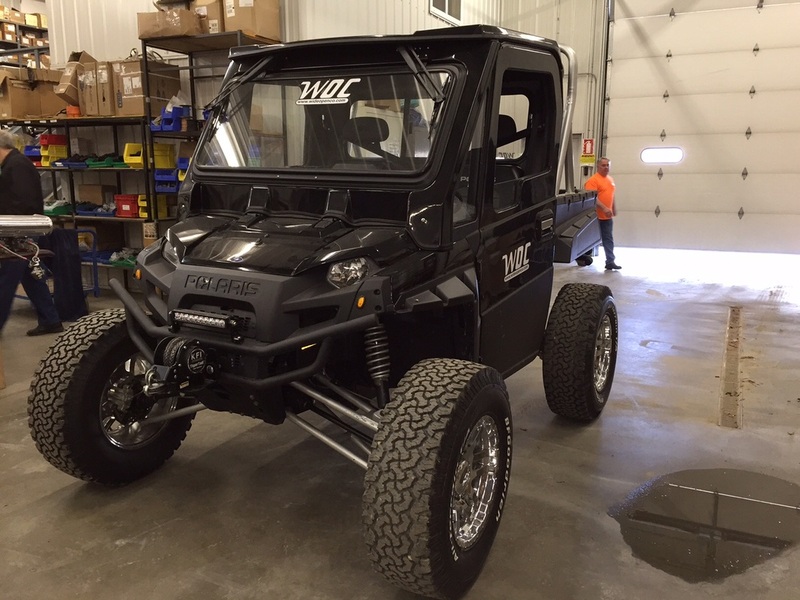 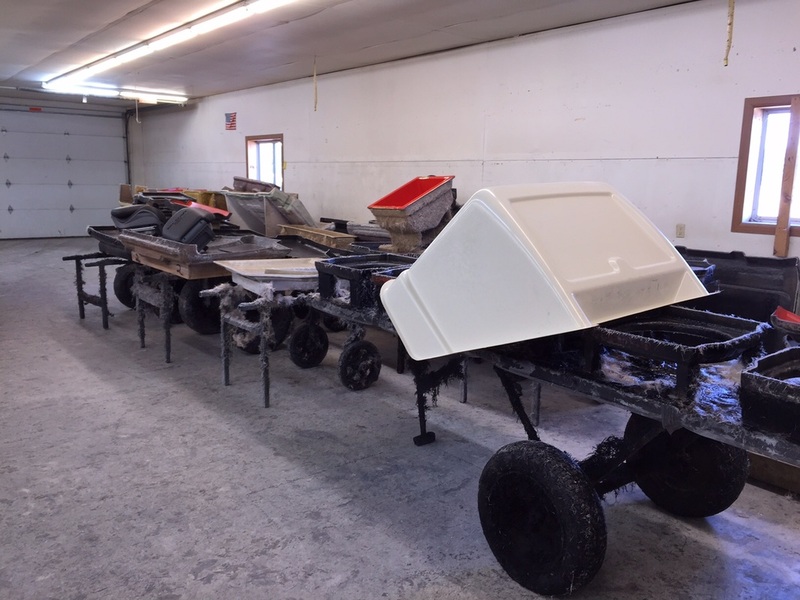 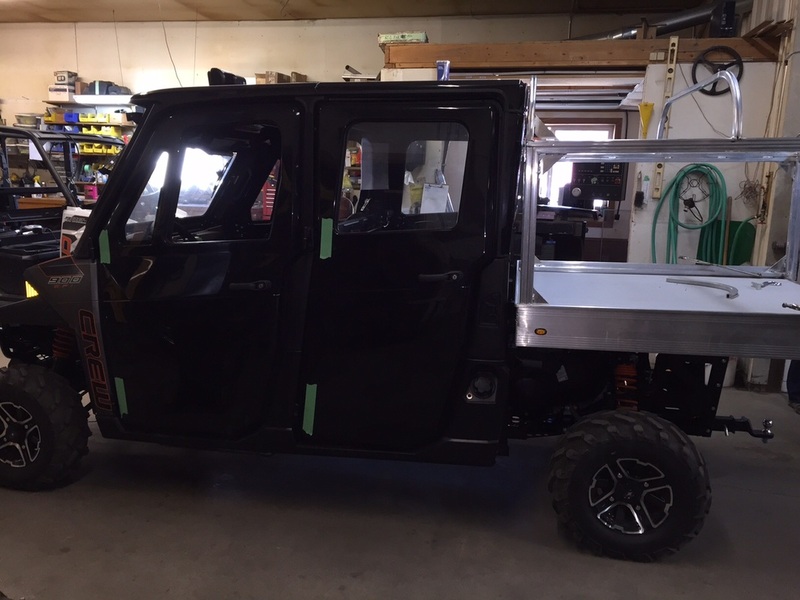 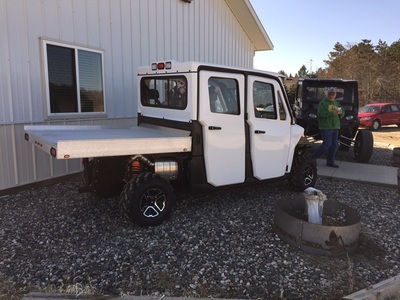 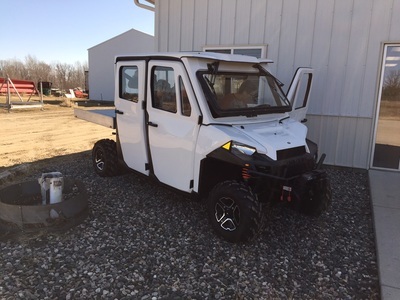 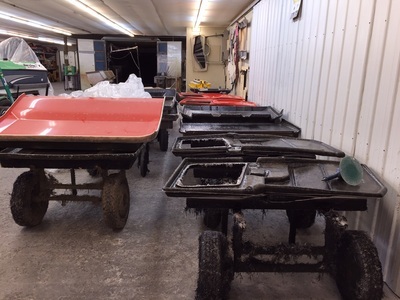 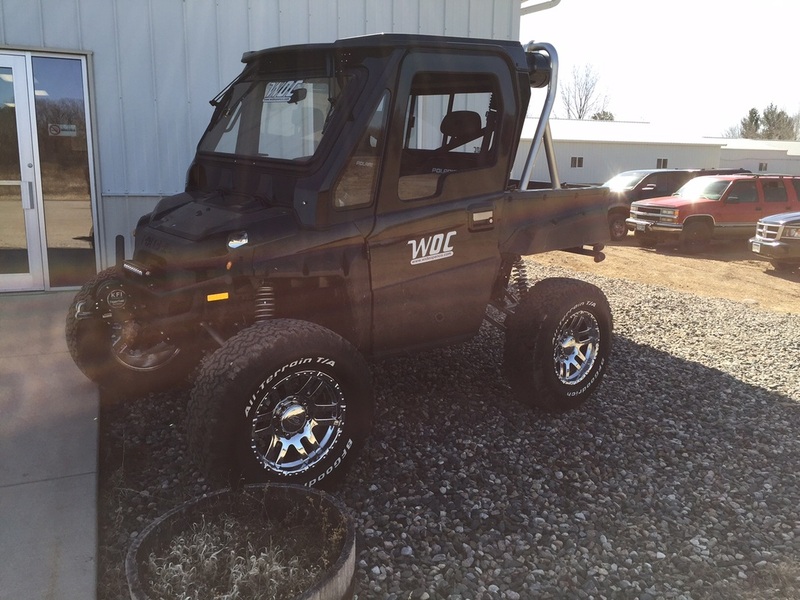 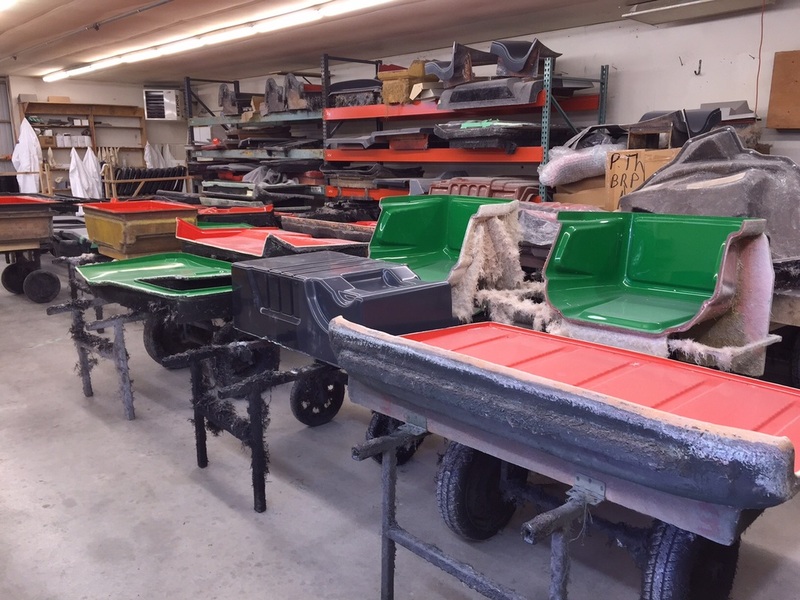 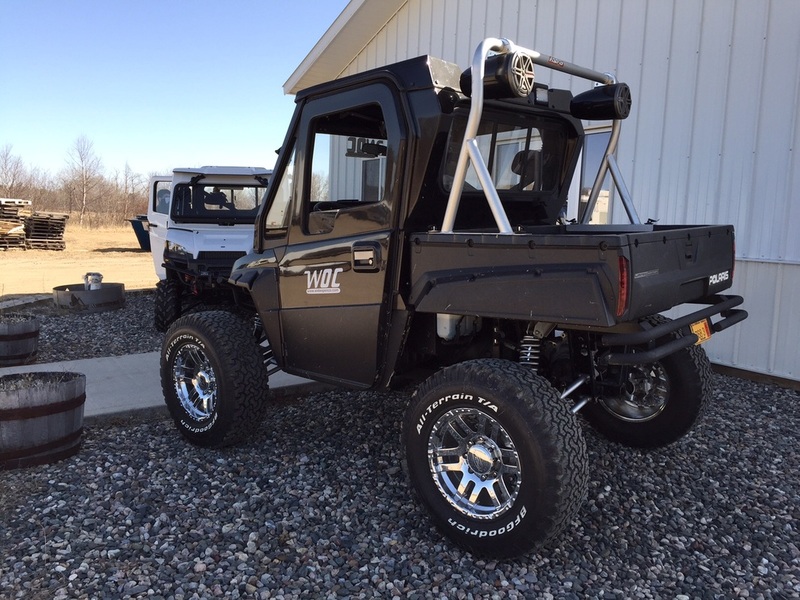 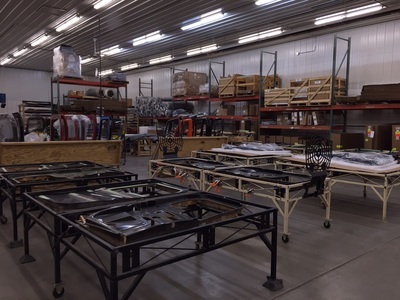 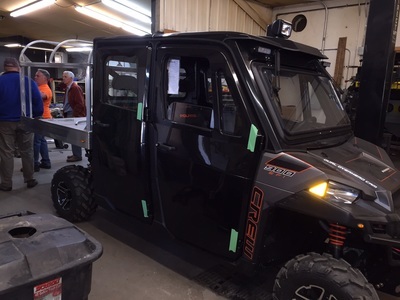 He employs 20 full time staff and as many seasonal staff designing, fabricating, and manufacturing UTV custom cabs for private citizens and companies like Polaris, Yamaha, BRP, Bobcat and many more! And 98%of the components are USA made. 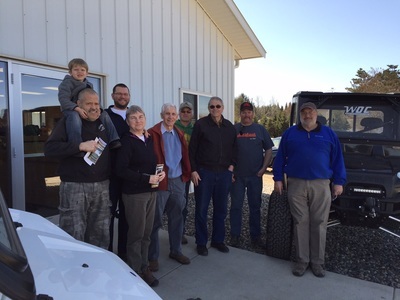 They are very proud of that! The varieties seem limitless for design, color, extras, and amenities! 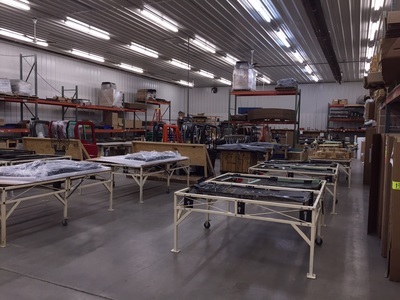 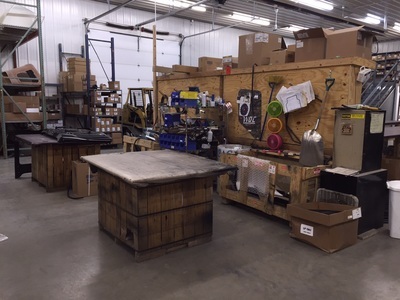 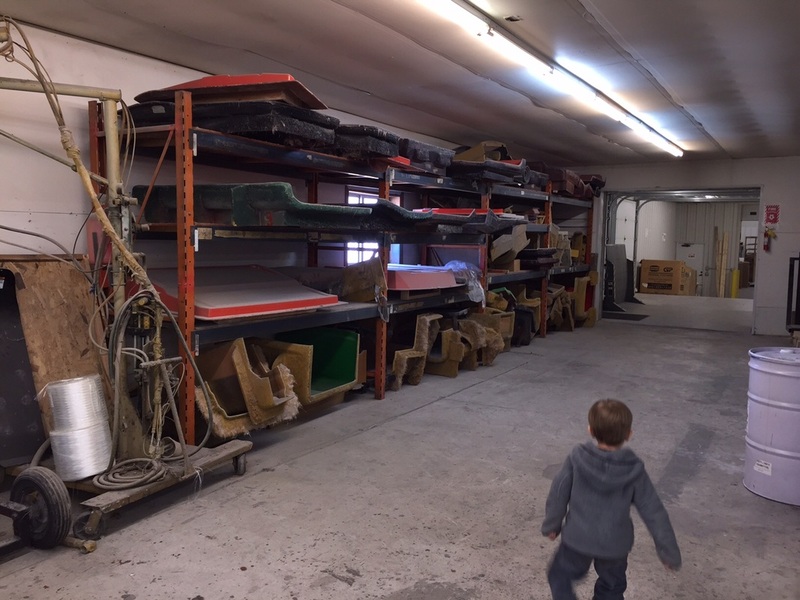 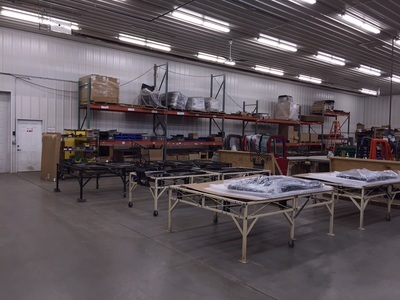 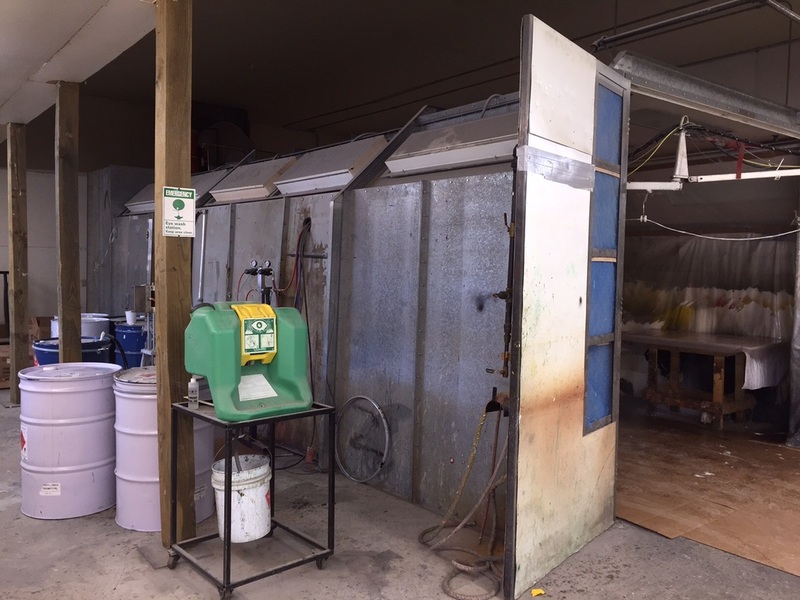 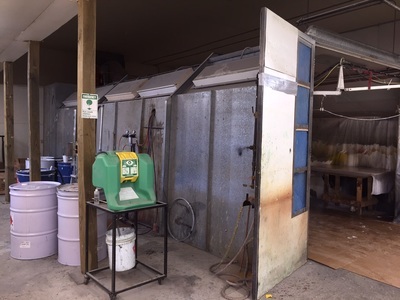 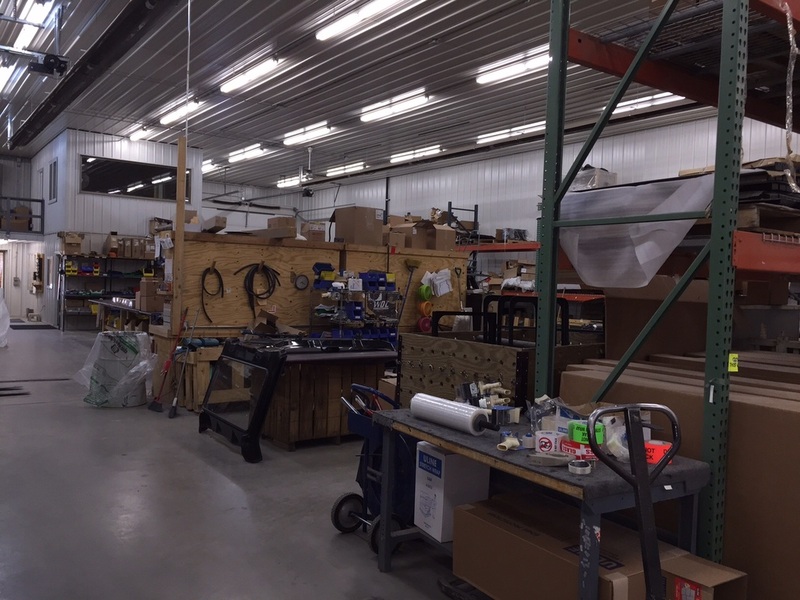 Located at 19006 River Road, Grand Rapids, MN east of Grand Rapids on Co Rd 3, the company has over 25 years of experience in high tech composites. 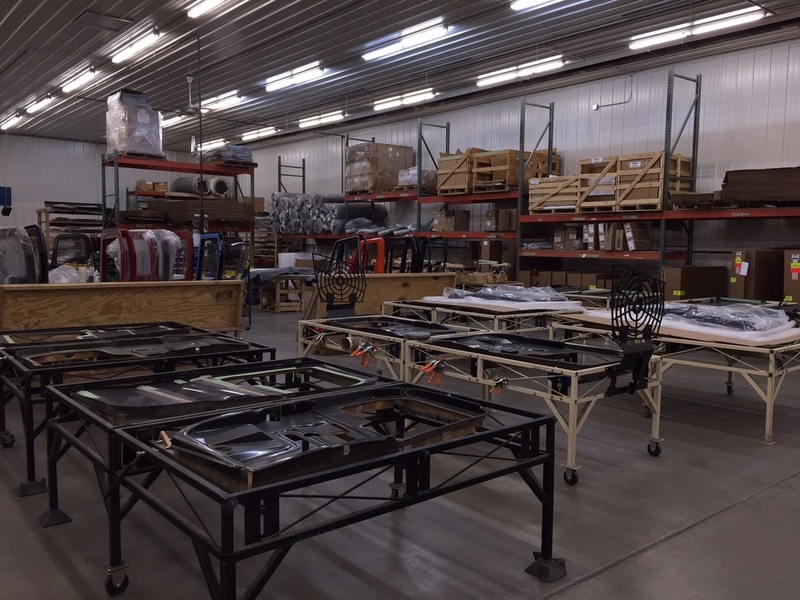 They can provide the design, prototype, tooling, manufacturing and production, all at this one facility! We urge you to check them out in person, via the web at www.wideopenco.com . Thank you to Kirk Davis and team for your hospitality.